The Historic Eau Claire Masonic Ballroom includes an auditorium, wardrobe, grand ballroom, commercial kitchen, small dining room, as well as a classroom, offices two Symbolic Lodge rooms and three lounges. The building holds many events, such as dinner theaters, harvest balls, and wedding ceremonies and receptions. The wedding chapel at Eau Claire is a beautiful 4,800 square foot room with fantastic acoustics and antique crown molding and exquisite woodwork. Choosing Eau Claire for both your ceremony and reception saves you the time and energy it takes to change venues. You have 16 backdrop options to choose from, anywhere from a wooded glen to a medieval cathedral. Other unique spaces include a ballroom, vintage lounge, theater, and two day-of suites for the bridal party. 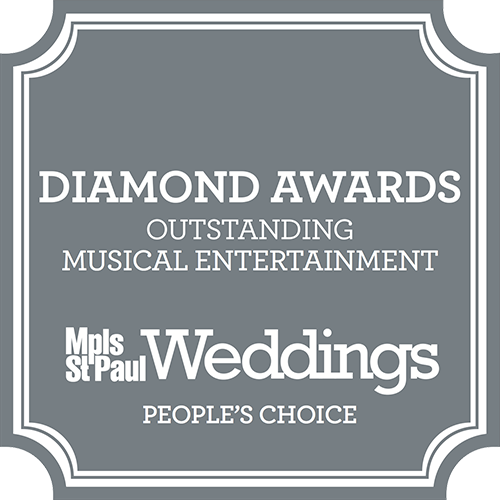 The event staff wants you to have everything you want and need for your special day, and this includes your officiant as well as musical options. Feel free to use the Mahler pipe organ or hire your musician or DJ. The Grand Ballroom at Eau Claire is over 8,000 square feet and accommodates 150 to 400 guests and allows for plenty of dancing. You get the ballroom for the entire day, meaning no other events will be scheduled and therefore you have two days to decorate and one to take down after your reception. 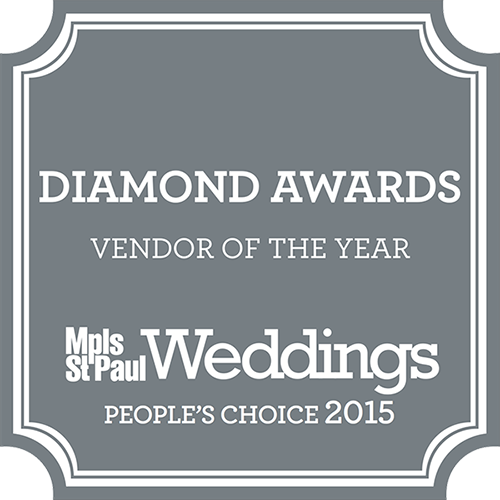 Eau Claire’s event coordinator will work with you to make your special day perfect. Eau Claire Wedding Receptions come with a choice of three different caterers, giving you a wide range of culinary options. Buffets introduce one to three entrees, choice of two starches or vegetables, and selection of two salads. Plated dinners are also available. Both options come with white linens, and your choice of milk, coffee, or tea. While you’re taking pictures after the ceremony, light finger food can be served to your guests in the Fireside Lounge, while they wait for the reception to begin. Libations include wine, spirits, fruity drinks, and champagne toasts. You name it – Eau Claire has it. The bar manager does an incredible job of keeping your guests satisfied, and the event staff will keep your day efficient so you can have a stress-free momentous celebration.